Shropshire rock star Carol Decker will join famous faces including Keith Allen and Spencer Matthews in the Celebrity MasterChef line-up. The T'Pau singer, who lived all over Shropshire, including Wellington, Ironbridge, Bridgnorth and Shrewsbury, is one of 20 celebrities taking part in this year's competition. T'Pau hit the charts in the 80s with hits including China in Your Hand, Heart and Soul and Valentine. 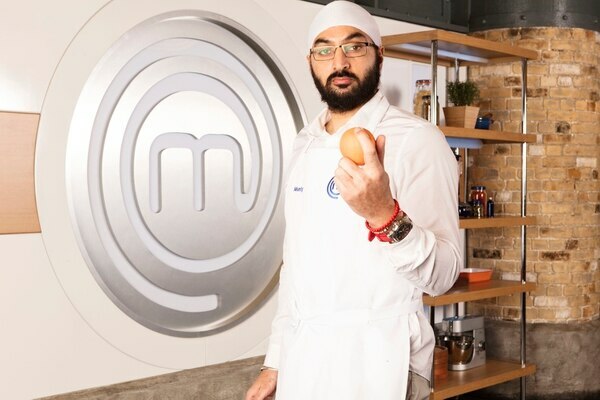 Dolly Parton's younger sister Stella Parton, 69, actor Allen, former Made In Chelsea star Matthews and English cricketer Monty Panesar form part of the 20-strong line-up of celebrities who will be hoping to impress judges Gregg Wallace and John Torode when the BBC One series returns. 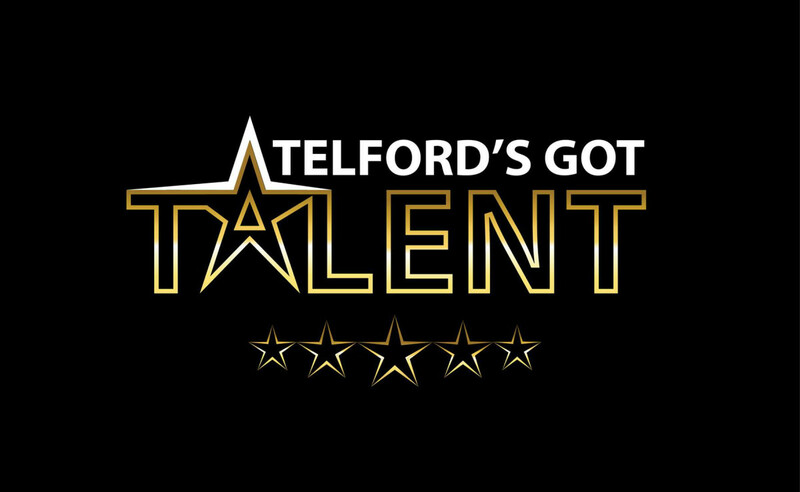 They will be joined by former Holby City and Strictly star Chizzy Akudolu, former The Bill actor Lisa Maxwell and EastEnders' John Partridge. 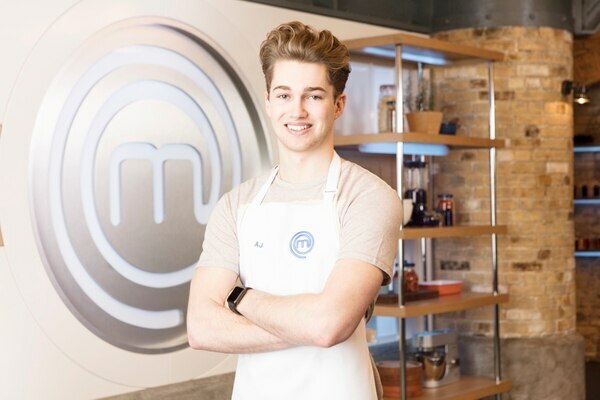 Also hoping for culinary success will be TV presenter Michelle Ackerley, Scottish presenter Jean Johansson and social entrepreneur and designer Jay Blades. Completing the line-up is Union J's Josh Cuthbert, radio presenter Clara Amfo, and singer Anita Harris - who rose to fame with the Cliff Adams Singers. Collins will be hoping for better success than her 2014 appearance in the I'm A Celebrity... Get Me Out Of Here! jungle, which saw her leave the show after just three days. Sports star Panesar crashed out of ITV's latest Dancing On Ice line-up when he injured himself while training. This year's series, which will air in the summer, will span six weeks and 12 episodes. (Top row left to right) Chizzy Akudolu, Carol Decker, Anita Harris, Stella Parton, (second row left to right) Stef Reid, Spencer Matthews, Monty Panesar, Michelle Ackerly, Martin Bayfield, (third row left to right) Lisa Maxwell, Keith Allen, Josh Cuthbert, John Partridge, Jean Johansson, (bottom row left to right) Jay Blades, Gemma Collins, Frankie Bridge, Clara Amfo and AJ Pritchard. 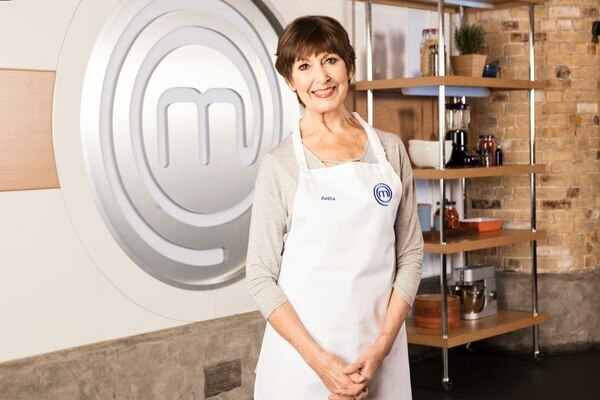 The BBC's commissioning editor, Carla-Maria Lawson, said: "Celebrity MasterChef is a real treat in BBC One's summer schedule. This series features a wonderfully diverse line up of celebrities donning the iconic aprons. 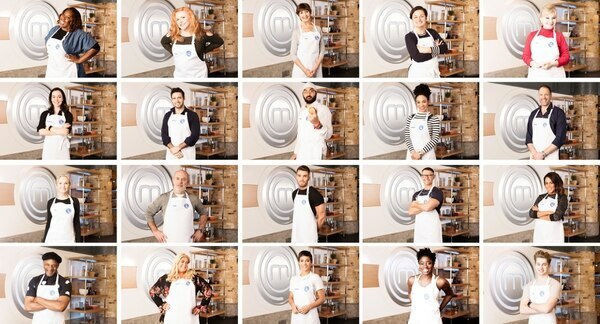 "They're out of their comfort zones, but determined to make their mark in the MasterChef kitchen. Along the way, viewers can expect high drama served alongside some great food."